We all know summer brings with it the desire to keep fit and healthy – but making healthy snack choices isn’t always easy. 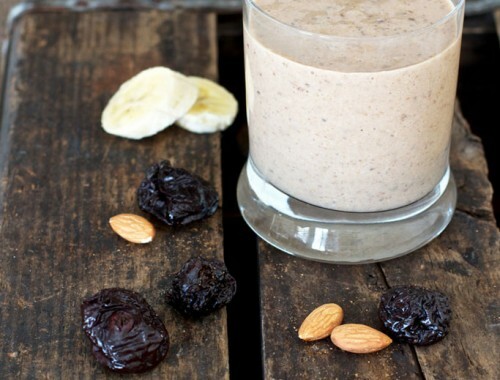 With this in mind, Snowflake has rounded up some great healthy snack solutions. 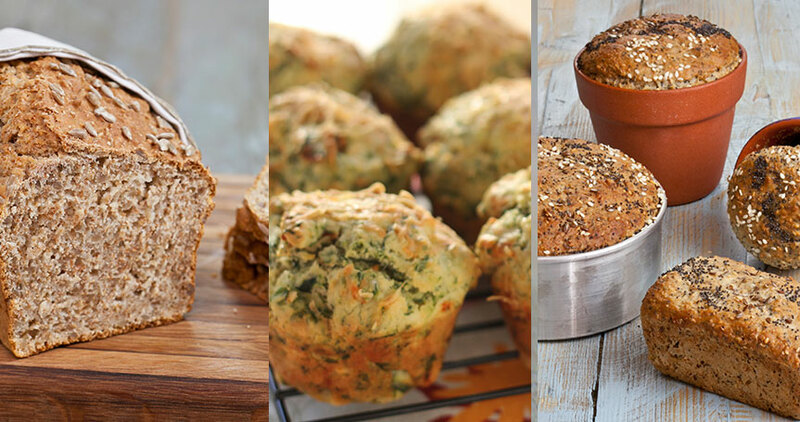 From healthy nuts and seeds to going light on sugar, snacking on homemade bakes means you can still indulge without sacrificing texture and flavour.These recipes are also great for those of you about to head into winter, keeping you healthy and happy to fight off winter blues. Go easy on the icing by topping your creations with cottage cheese or a fruit-based icing. For fillings, opt for more fruit and vegetables to add sweetness and keep bakes moist. 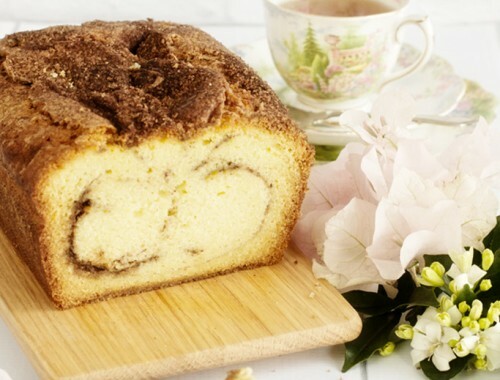 Honey packs a sweet punch without needing large quantities – use it to sweeten up your healthy bakes. With kilojoule-heavy ingredients, like dried fruit, reduce the amount the recipe calls for by half. Swap butter, margarine or vegetable shortening for heart-healthy oils, such as olive oil and canola oil. By baking your own bread, you’re in control of what goes into your bread. Research shows fibre helps regulate the body’s use of sugars and has the ability to keep you fuller for longer. Sift flours, bicarbonate of soda and salt together. Add bran, sugar and sunflower seeds. Whisk buttermilk and milk together. Add to dry ingredients and mix well. Spoon mixture into a greased loaf pan of about 24 cm. Sprinkle with extra seeds. Bake in a preheated oven at 180˚C for about one hour. Leave in pan for a few minutes before turning out onto a wire rack to cool completely. Steam spinach until wilted. Drain, chop coarsely and set aside. Preheat oven to 180˚C. Place easymix into a mixing bowl. Add cayenne pepper, cheese and spinach. Whisk egg, oil and milk before adding to dry ingredients. Mix lightly with a spoon until just combined. Do not overmix. Spoon mixture into a well-greased muffin pan. Bake for about 20 minutes or until golden brown. Turn out onto a wire rack to cool. Sift flour and salt together. Add bran, sugar, yeast and seeds. Combine water and oil. Add to dry ingredients and mix well. Spoon mixture into a greased loaf pan or individual small pans. Leave to rise in a warm place for about 15 minutes. Sprinkle with extra seeds. Bake in a preheated oven at 220˚C for about 30 minutes or until done. Leave in pan for a few minutes before turning out onto a wire rack to cool completely. For over 130 years, Snowflake has been South Africa’s partner in baking and cooking with a wide range of flour products, baking aids and mixes. Each day, from some 52 mills, depots and distribution points situated all over the country, the Snowflake story is freshly written through the daily lives of millions of South Africans in some delicious form or another and it has entrenched itself in our hearts and minds as one of the country’s most loved and iconic flour brands. Snowflake is the winner of the Flour Category in the 2015/2016 Kasi Star Brands Survey which awards brands that are used most loyally by South Africa’s township consumers. In 2015, Snowflake received two prestigious Product of the Year Innovation Awards, the country’s largest consumer-voted programme that identifies and celebrates innovation in the consumer goods industry. Snowflake remains the quintessential wheat flour that is truly ‘too fresh to flop’. 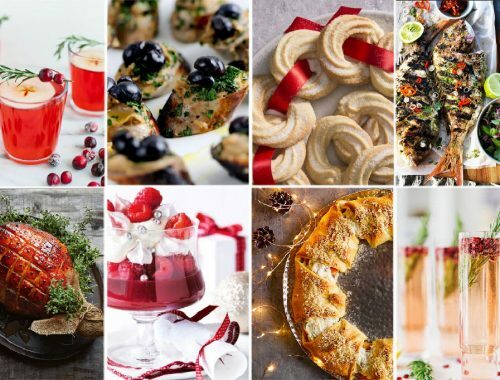 Wow …..awesome, some more great recipes! You must have read my mind. 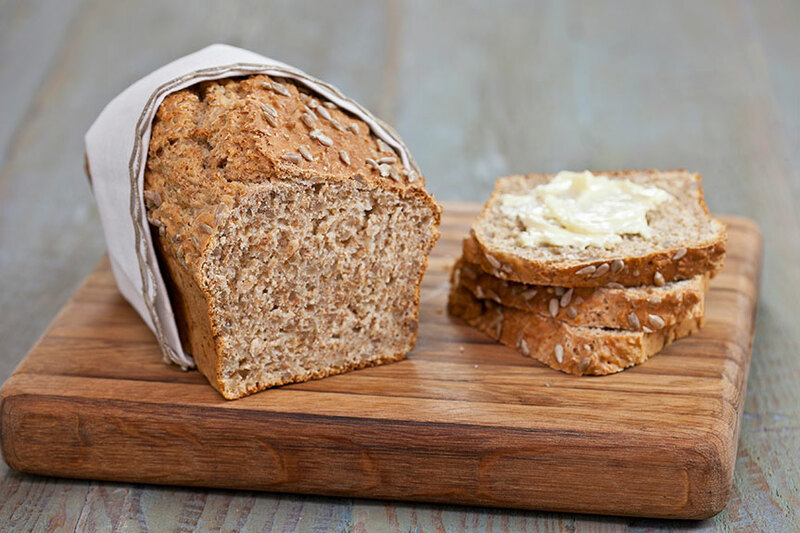 Have been looking for a seed loaf recipe….thanks so much. 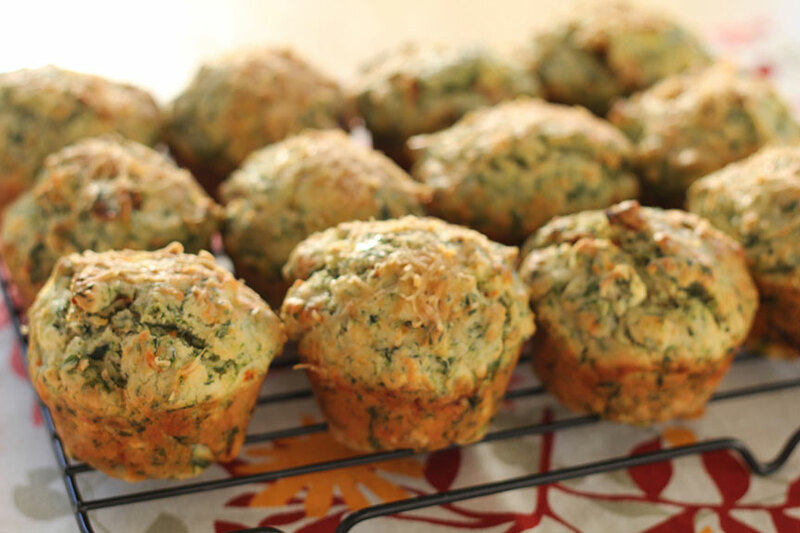 those muffins look so scrummy too..going to have to make those too, with the last of the spinach.. I Hope they all turn out great. This is a post sponsored by Snowflake flour so I am sure you won’t have any problems with the recipes. 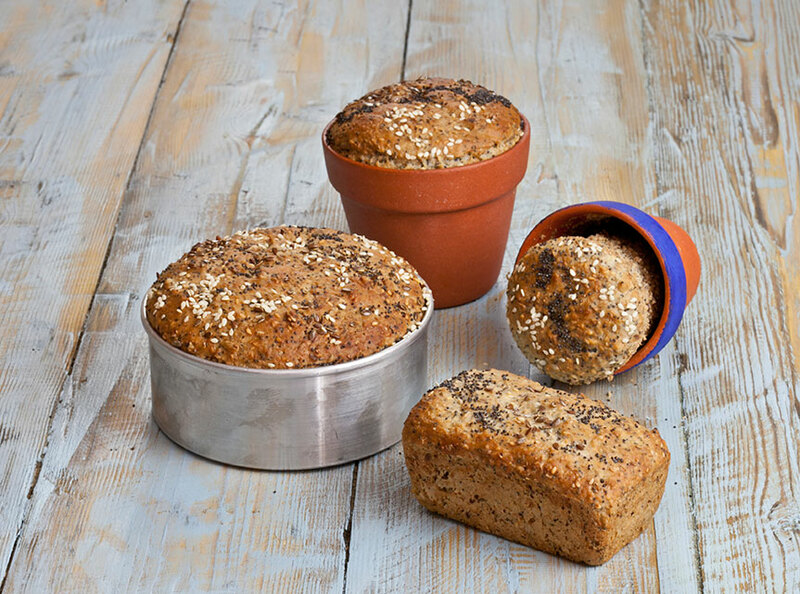 Bread bakes so well in clay pots. I have loads of tiny pots (from my local nursery) which bake the most beautiful muffins and individual rolls. These are great options for summer plus lots of great ideas to make our baking healthier. I love my baking and I’m definitely saving these recipes onto my Breads and Cakes board on pinterest.